Do you like Wheely 4? Share it with your friends. 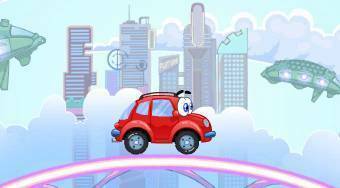 Wheely 4 - help the red car to get back from the past to the present.